An outrageously hilarious race against the clock begins when Savannah Sprunt Fairchild Honeycutt agrees to get her feisty mother all the way across the country for her brother's wedding. Savannah's problem: Mama won't fly. 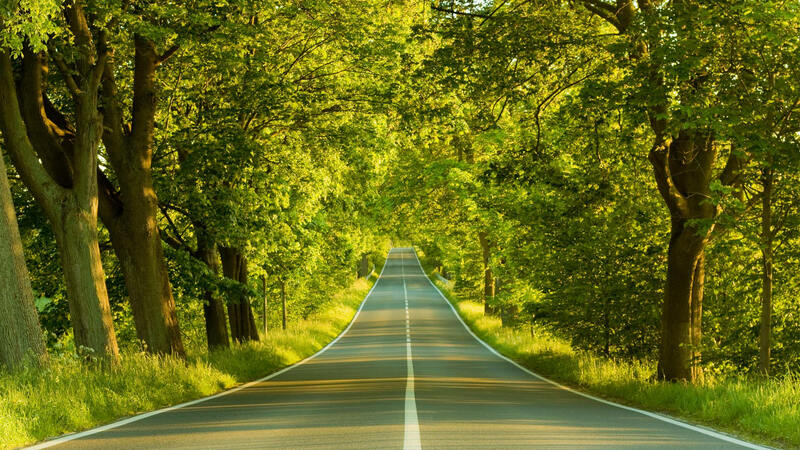 With only four days to make it to the ceremony, this determined daughter has no choice but to drive cross-country with her equally willful mother, Norleen Sprunt. Rising above their age-old mother-daughter issues, Norleen and Savannah work together to get the nuptials back on track. In a surprising and heart warming resolution, they forge an exciting new path for their own relationship and welcome the new bride into their delightfully wacky family.This family-friendly Jones-Hope-Wooten comedy will have you laughing your way across the country and all the way down the aisle! If you require special seating considerations for limited mobility, please contact the box office directly at 770.969.0956 770.969.0956 and we will do our best to accomodate you. 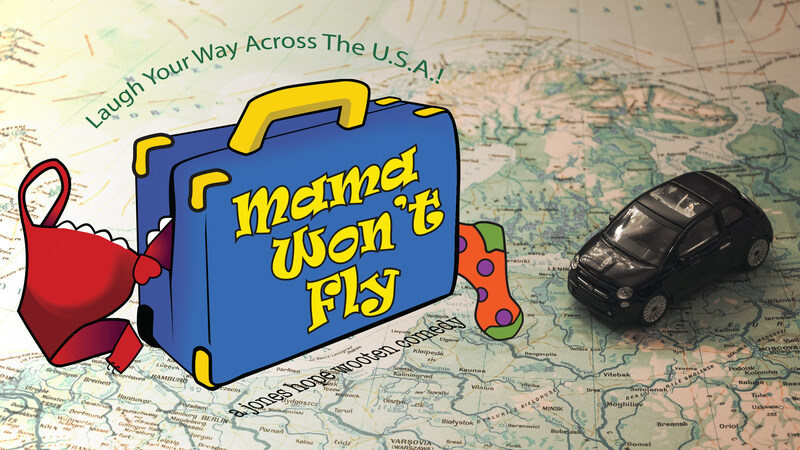 Mama Won't Fly is presented by special arrangement with Dramatists Play Service, Inc., New York. View exciting photos from this play!